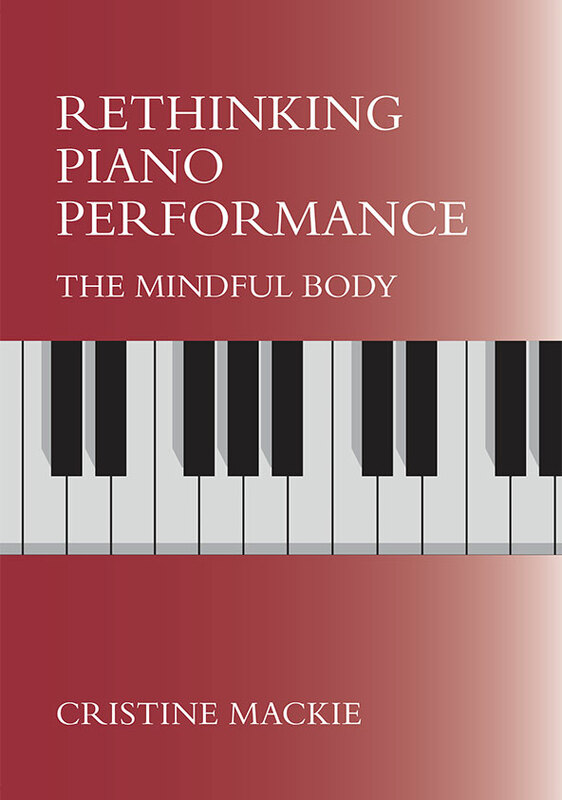 We are excited to announce the publication of Rethinking Piano Performance: The Mindful Body. Details of how to puchase the book are shown below. ‘It seems that so long as we are alive, we shall continue closest to knowledge if we avoid as much as we can all contact and association with the body, except when they are absolutely necessary…’ Socrates c. 469-399 B.C. Pianists routinely encounter a great variety of bodily and intellectual demands in preparing piano works for performance, but until recently, the emphasis has been largely on the intellectual aspect of performance, or ‘radical mentalism’. However, since piano performance requires an indissoluble union of mind and body, this book will present the argument that the body may also have a role to play in ‘shaping’ and memorizing musical works for performance. While this is a view which is now beginning to be supported in musical academic circles who wish to promote a more interdisciplinary approach to performance, it is as yet an unexplored area of piano performance. IMPORTANT please notify by email that you have transferred the money. The cost is £35.00 plus delivery.